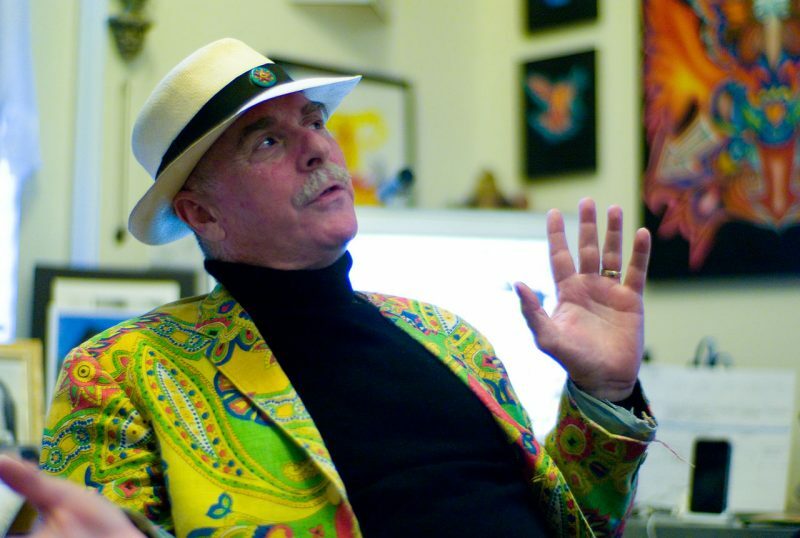 Howard Rheingold is one of the smartest and most colourful people I’ve ever met. One of his books, Net Smart, was very useful to me while writing my thesis, and I’ve followed his work for a while now. 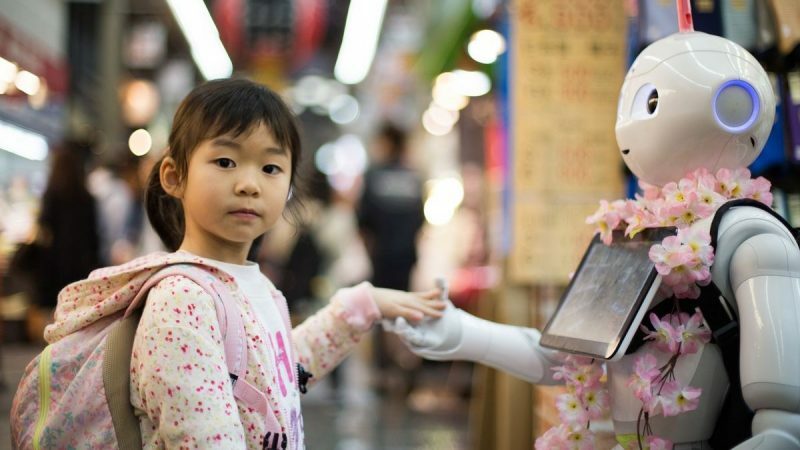 That’s why I’m delighted that he’s commenting on our current predicament around the technology that connects our society. He’s suggesting some ways forward — including platform co-operatives.